Hospitality has always been an important part of my life. When I was a child, I looked forward to family get-togethers and parties in our home, whether we were living in a bigger house in a small town, a double-wide trailer, or on a farm. We never spent a lot of money to entertain, but we always had a good time. 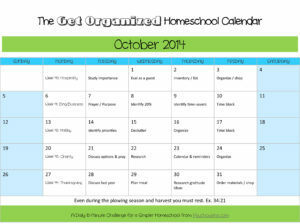 Entertaining is still a frequent activity in our homeschool. We host family holidays, kid sleepovers, and other families for co-op classes. The lesson we want to impart to our children is that people are worth the time, money, and effort that hospitality requires. This week, we will get organized so we can invite people (or more people) into our home. Even if you entertain often, it’s worth studying what the Bible has to say about hospitality with your kids. Of course, the most powerful lesson is what we model to our children. 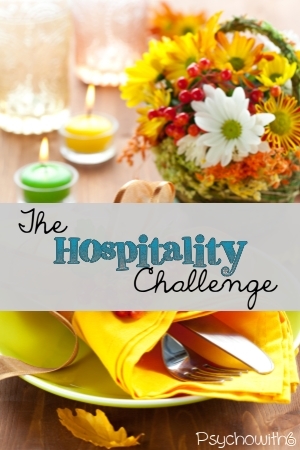 Real Life at Home has some ideas for getting kids involved in hospitality. Years ago, I used materials provided by Sweet Monday to host neighbors in my home. I still enjoy good relationships with my neighbors as a result. But you certainly don’t need a program! 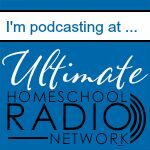 A friend and I invited a homeschooling mom to our homes who wasn’t a believer over the course of a year. She recently shared her new faith in Christ with us! What a powerful witness hospitality is in this age of I’m-too-busy and I-don’t-have-a-Pinterest-ready-home. I read an article about a family who serves meatballs to whomever would like to join them every Friday night and I was inspired. I shared the idea with my children who weren’t too crazy about the meatballs-and-company-every-Friday-night idea. I realized that neither aspect of the idea is required. I am going to ask the kids about hosting a monthly get-together with a more varied menu instead. Ask your children for their ideas about hosting friends, family, and acquaintances in your home. Blessed Beyond a Doubt offers these tips (with a printable) for teaching kids how to be hospitable once your guests arrive. Do some role playing and allow the kids to demonstrate what NOT to do for some giggles. Explain to your children that you are all going to pretend that you are going to be overnight guests in your home. Take a notebook and pen with you and take notes on things you’d like to change. Is there a place to hang your coat or put your belongings that is out of the way? Is there a comfortable place for you to sleep? Is the guest’s bathroom clean? Are the rooms cluttered or so perfect that your guests will be uncomfortable? Does the entryway say welcome? 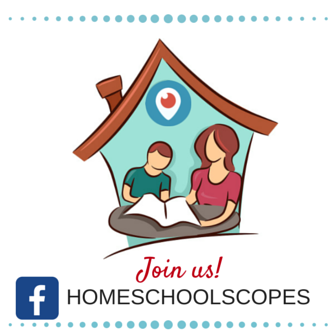 Do you have any seasonal decorations, photos, or books displayed that invite guests to look? Are there any parts of your home that need special cleaning or maintenance attention? It’s easy to think we need a whole new kitchen or new furniture before we can entertain. But until there is time and money for the changes we’d like to make, there are simple strategies for making our home inviting to guests. First, see what you already own that can be used to give entertaining areas a fresh look or to host guests overnight. Look for decorations, tablecloths, and bedding. If you don’t have what you need, ask friends if they have any unused items. Entertaining items are one of the biggest source of clutter! If you don’t have what you need and you can afford some extra items, add them to a shopping list. Organize what you already have. Get out the seasonal decorations and display what you love. Throw an afghan over a worn sofa and use candlelight to give the room a soft glow. Decluttering and rearranging can have a dramatic effect, too. Display some treasured photos or put out an old book that you love. The Inspired Room has some encouragement for those of us who want our house to be decorated NOW. Collect sheets, pillows, blankets, air mattresses, extra toiletries, and towels and keep them in an entertaining space, so hospitality is less stressful. If you already have a guest room (yay you! ), take some time to freshen it up. If you need to shop, you may wish to wait until the Thanksgiving season begins to buy some items, as so many entertaining articles go on sale that time of year. 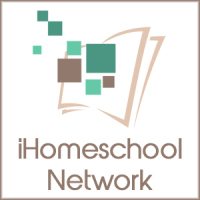 Be sure to check out my Fall Inspiration and Organized Homeschool Pinterest boards for more ideas to help us practice hospitality this season. What aspect of this week’s challenge do you most need to work on? 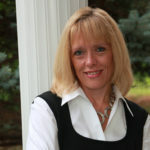 Visit Dr. Melanie Wilson @psychowith6’s profile on Pinterest.